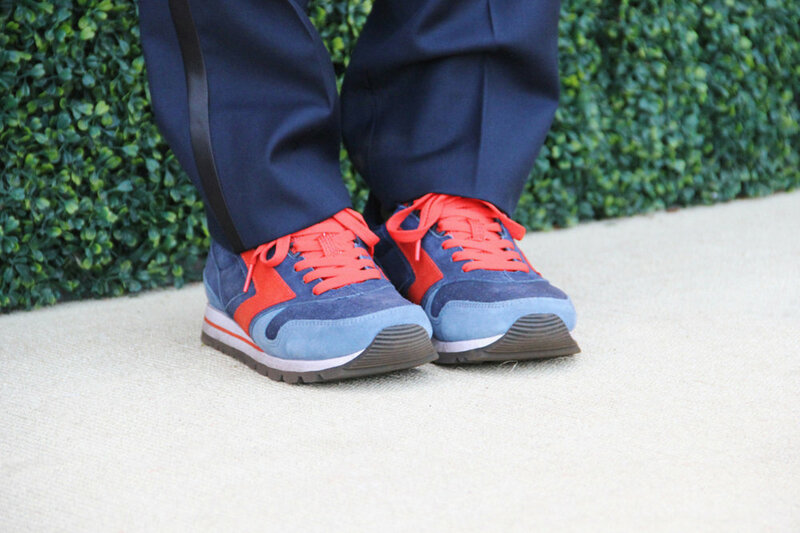 The sixth annual Veuve Clicquot Polo Classic returned to Los Angeles at the Will Rogers State Historic Park. I put on my favorite tuxedo and joined some of my blogger friends for an exciting afternoon of polo viewing and picnicking with a little champagne on the side. 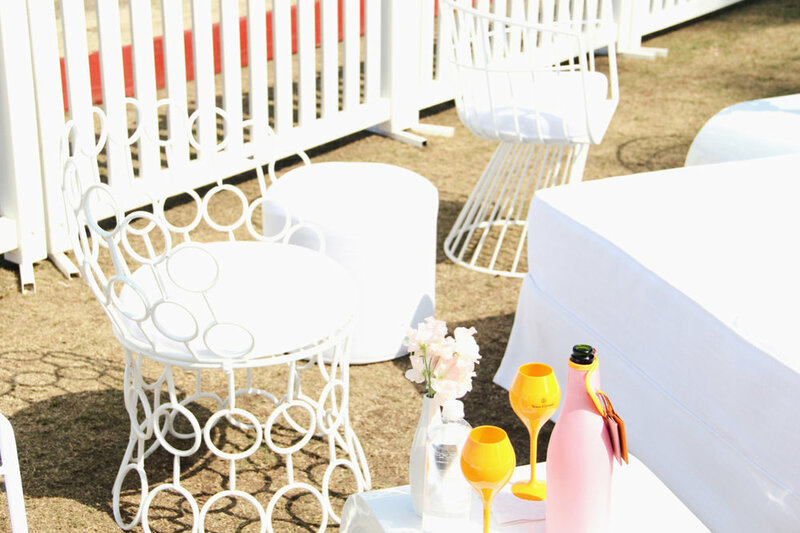 Thank you to Veuve Clicquot for the champagne, the food, the music and the prime seating to cheer from the sidelines during a thrilling polo match in the beautiful Pacific Palisades. Where Is Your Watch Going?